What started as a Bible study group of seven people in 1973 has grown into an organization of over 150 staff members, and more than 2,500 volunteers. Headquartered in Lewisville, CCA is one of the largest private nonprofits in North Texas, providing more than 10,000 individual services each year. RockPointe Church partners with Christian Community Action through several service opportunities allowing us to give back to the local community. How Can You Serve with CCA? Once a month, RockPointe serves in the food pantry at CCA in Lewisville. Kids Eat Free is a program for kids providing free lunches for underprivileged children during the summer months when school lunch programs are not available. Do you have a heart to serve seniors on fixed incomes? RockPointe provides lunch to the Golden Angels at CCA every first Monday of the month. For more information, please contact Missions or simply register with CCA to become a volunteer. Golden Angels is a special program for seniors who live on a fixed income of $800 a month or less. 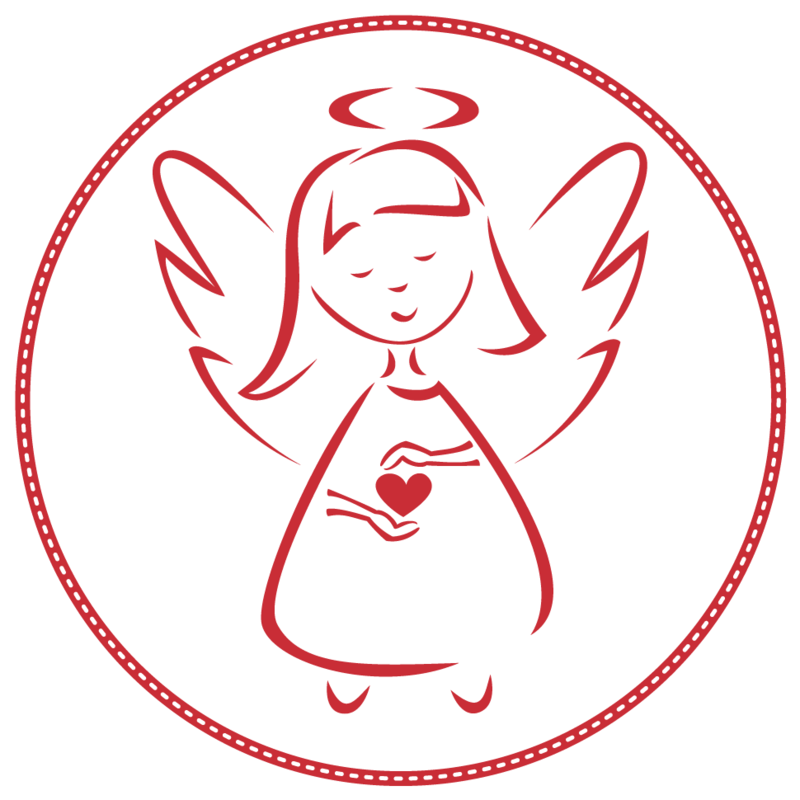 Golden Angels meets once a week and addresses the social and emotional needs of these very special Angels. RockPointe provides lunch to the Golden Angels at CCA every first Monday of the month. More than 120 seniors participate in the Golden Angels program.